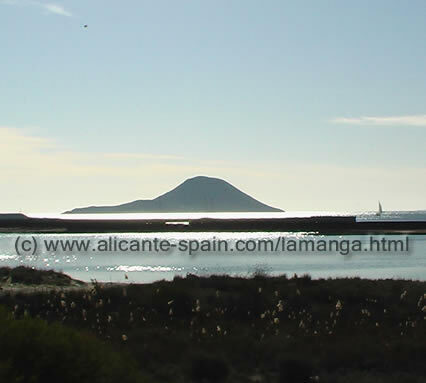 Generally speaking Murcia weather is one of the mildest around the Costa Calida and southern Costa Blanca area. With temperatures hardly falling below 10°C in winter and summer temperatures of up to 40 °C Murcia weather conditions can be very demanding. As the coastline is about 45 km away from the city, the fresh wind from the sea hardly reaches the area in summer. So be prepared for hot Murcia weather. 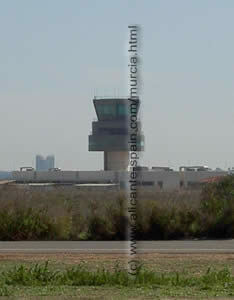 More Information on Murcia weather, tourist information and important places to visit in our Murcia section. If you need further weather updates for the Murcia and Alicante region, please check out our weather forecast for Alicante and the weather forecast for Benidorm here.